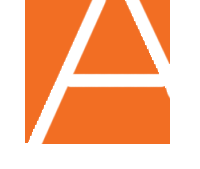 Spectacular style, the ultimate hair and skin care, and world class service that transcends the norm…this is the experience that we promise our guests at Amato Hair Design, a top hair salon in Mokena IL. At Amato, you can enjoy the luxury of all things beautiful under one roof: Professionally designed haircuts, hair color and styles, keratin hair smoothing treatments, gorgeous natural hair extensions, wedding hair and makeup artistry, and more! Our relaxing salon environment is a haven where you can be thoroughly refreshed from head to toe with services that can be tailored to your unique needs. Our staff has trained extensively both nationally and internationally to bring our guests the most cutting edge techniques, treatments, and products for beautiful hair and makeup. We will go beyond your expectations to make sure that your visit is special and memorable in every way. 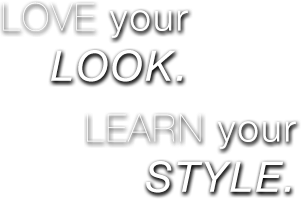 You will love your look....100% guaranteed! We Gladly accept credit cards and cash payments. The most luxurious hair extensions on the market! Great Lengths hair extensions can take your style to a whole new level, instantly transforming your hair with glamorous length and volume that would make even Rapunzel a little jealous. 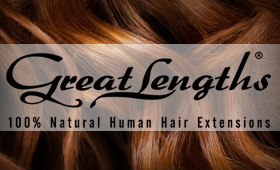 Our high quality 100% natural remy human hair extensions are unbelievably soft, silky and safe for your hair. Visit our Style Tips section to learn professional tips for gorgeous healthy hair! 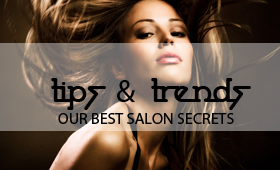 You'll discover news about the lastest trends, step-by-step instructions for creating different styles, and specific tips for different hair issues. 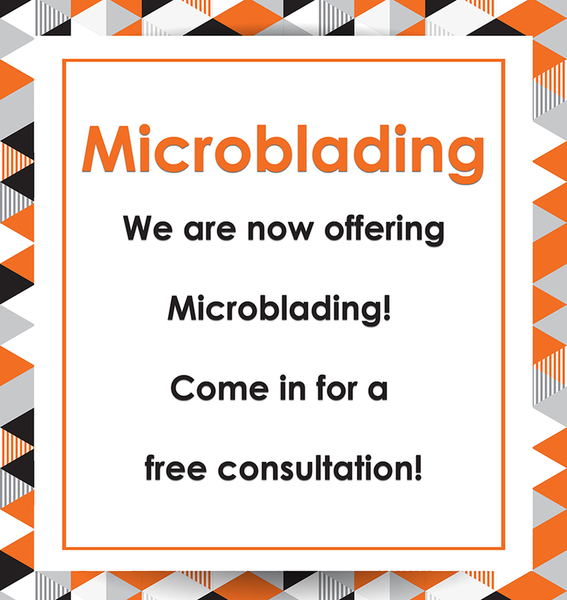 With a few extra minutes and our product recommendations, your hair will never be the same! The fastest way to transform frizzy and unruly hair to soft, silky and amazingly smooth tresses! 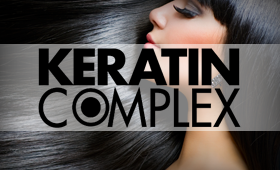 Keratin Complex smoothing therapy will end your styling nightmares with a special keratin rich treatment that will leave your hair smooth and manageable for months. Faster drying time, stronger hair, and more!